With Christmas just around the corner, I decided to put together a Christmas Dramatic Play area for my 2.5 year old and 4.5 year old! I cannot even begin to tell you how much fun we had! 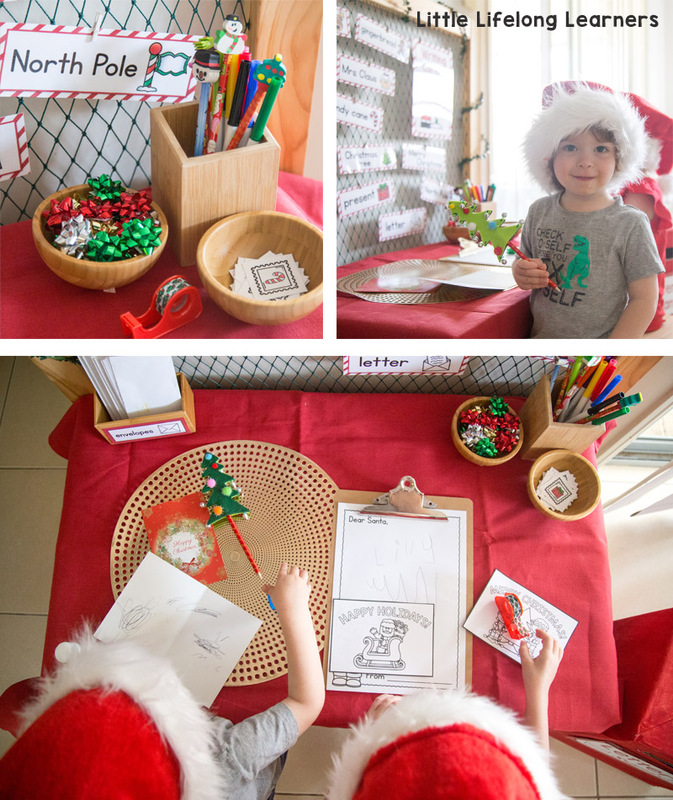 The theme for our Christmas Dramatic Play space was Santa’s Workshop! It consisted of seven different playful stations. 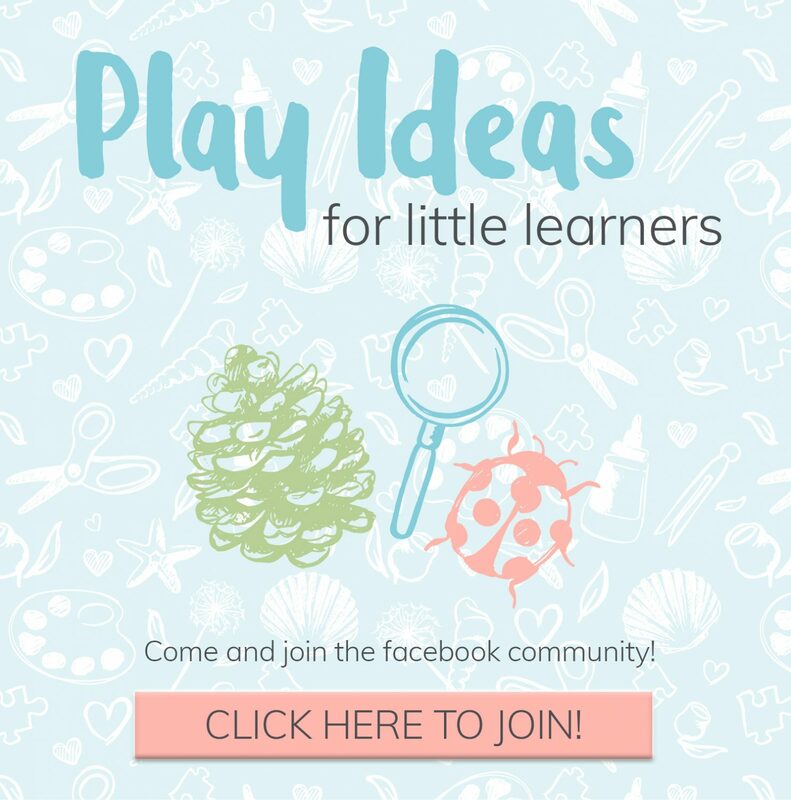 Today I’m going to share some photos of our play with you! First up is our writing station! This is where we wrote letters to Santa and all of our friends and family. 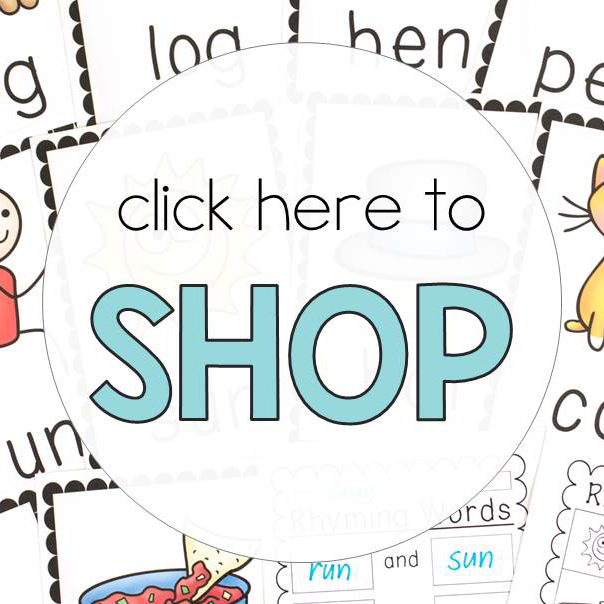 I added some templates from my new Christmas Dramatic Play set as well as some cheap cards from the dollar shop. We found some gorgeous Christmas pencils at Kmart and a beautiful Christmas tree pen from the dollar shop. 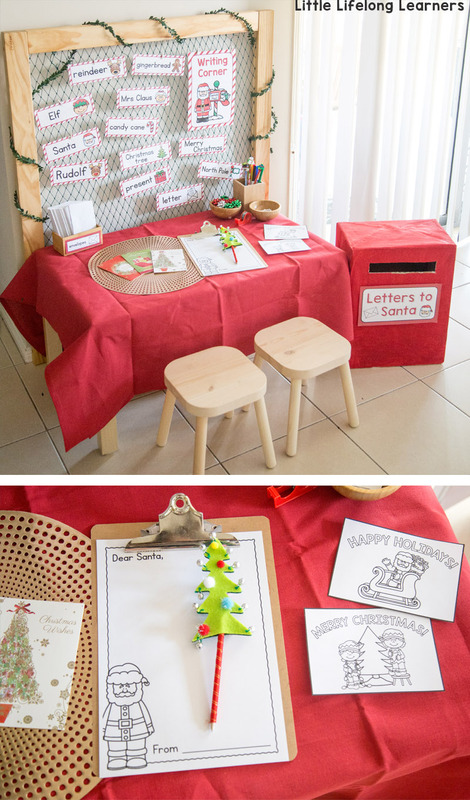 I also repurposed our DIY postbox from our Post Office Dramatic Play into a Letter’s to Santa postbox! The kids LOVED posting their letters and cards into the box! This space was so popular and they’re still coming back to it now. Both children absolutely love drawing and writing, even though neither are traditionally writing just yet. It’s still a wonderful space to encourage mark making with a purpose! 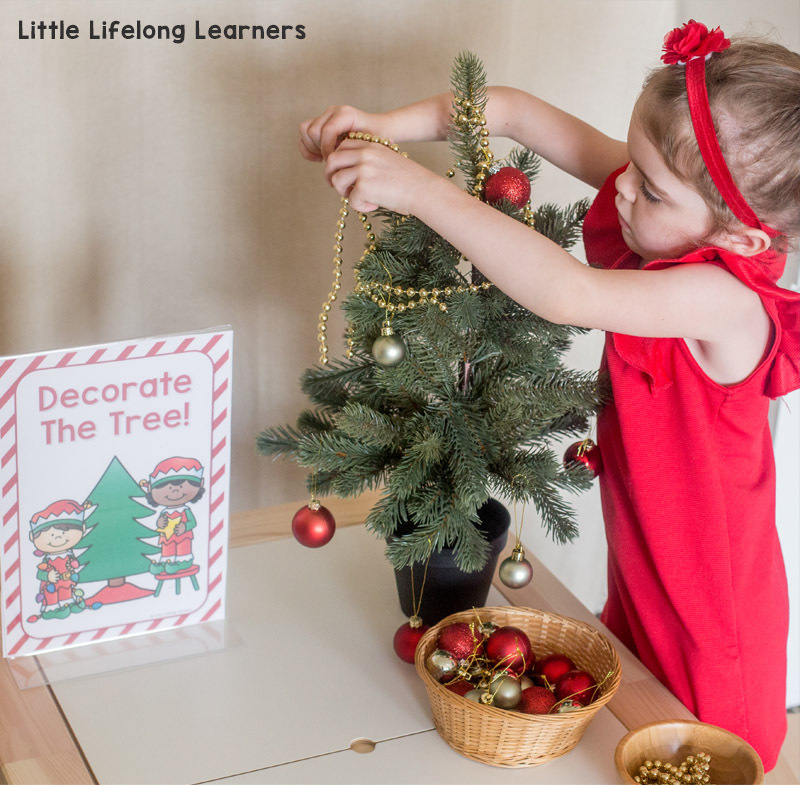 Next is a nice and simple fine motor station – decorating a mini Christmas tree! We got this gorgeous little Christmas tree from IKEA Australia a few years ago. It’s the FEJKA artificial tree for $11.99 and you can find mini decorations at just about any dollar shop or supermarket. 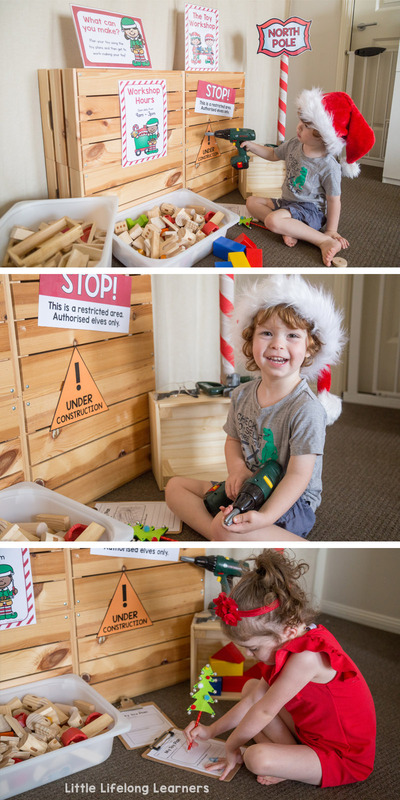 We also set up a gorgeous little Santa’s Workshop in our play room. I added the base of our IKEA Market Stand and a few tubs of building blocks and play tools. You could also add some empty recyclables like boxes and cardboard tubes so that your little learners can design and build their own toys. 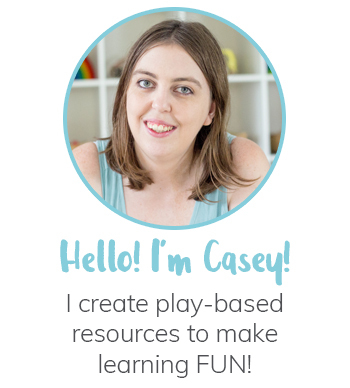 I added a clipboard with the Toy Plan printable from my packet ready for my children to plan their own toys! This was a great way to get some early writing and drawing happening. There are so many wonderful ways you could set up this centre! One of my favourite stations in the packet was definitely the gingerbread play dough station! We made a batch of fresh gingerbread play dough and added some loose parts for decorating! 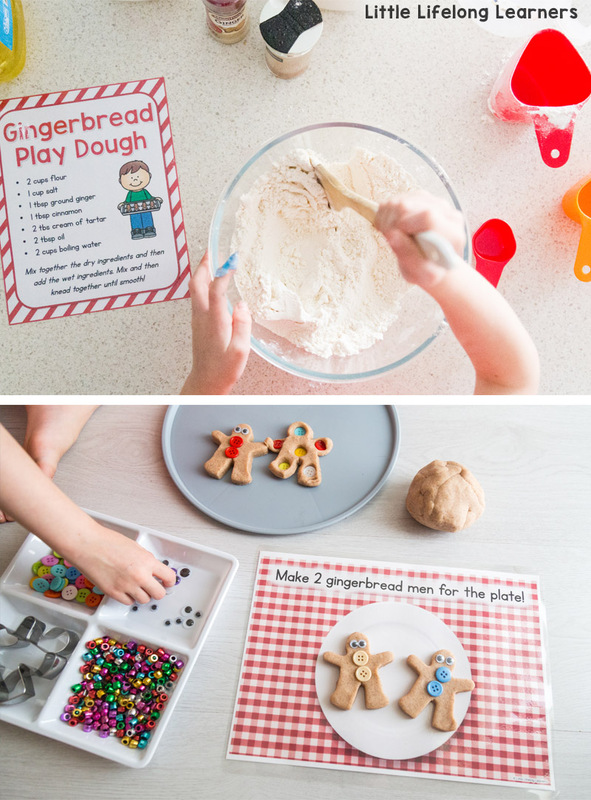 I also added some play dough mats from my Christmas Dramatic Play set which were very popular! 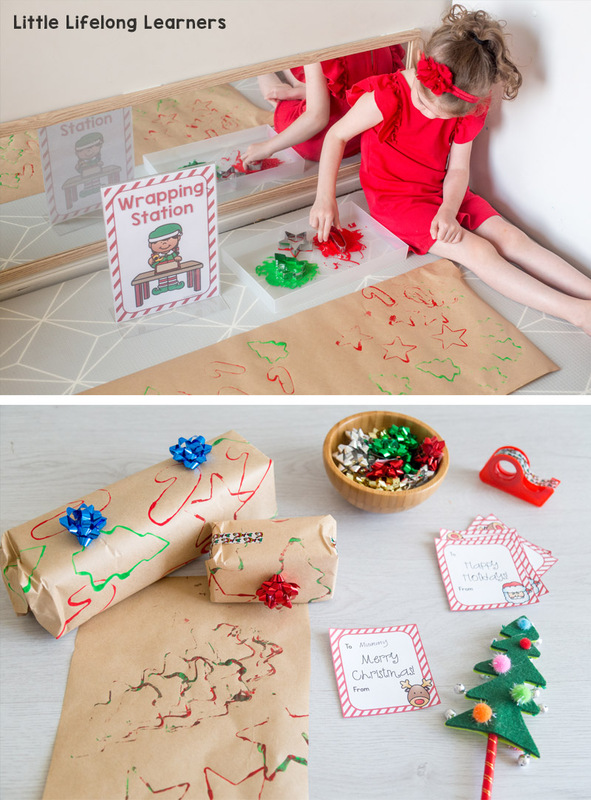 Finally, we made our own wrapping paper with brown paper and Christmas cookie cutters! Lilly dipped the cookie cutters in red and green paint and printed them onto the paper. Once dry, we wrapped some old boxes together. This was a great little fine motor exercise! She also loved writing on the gift tags and adding little bows. So much fun! There are another two stations included in the packet as well – a set of 6 Christmas ornaments and decorations and a wishlist station! You can see more in the product previews by clicking the big button below! 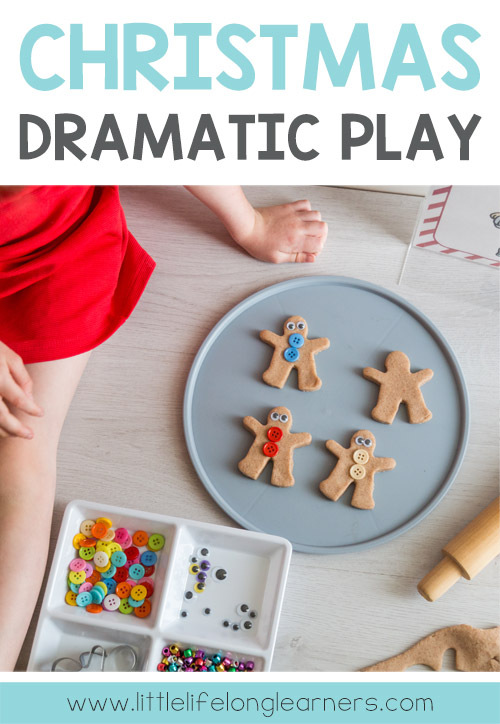 If you’d like to set up these gorgeous Christmas inspired play stations with your little learners, you can grab a set of my Christmas Dramatic Play printables below!